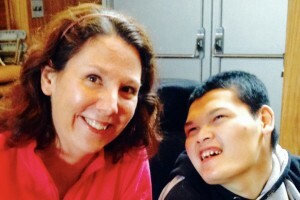 The School-Age Program at CHC utilizes an adapted curriculum, incorporating a multisensory approach that relies on the student’s performance indicators to demonstrate learning. Students participate in age appropriate activities to learn math, science, social studies, and language arts. Students participate in NYS Alternative Assessment and work toward achieving a Skills and Achievement Commencement Credential (SACC). 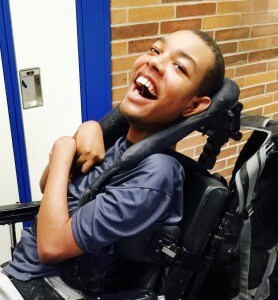 All students are provided means to access their environment, communicate their wants and needs, make choices, and be as independent as possible. As students age they practice prevocational skills within the school setting. In addition, several students participate in Community Transition trips to promote consistent and frequent opportunities to gain self-confidence and increase self-esteem via the practice of applicable educational and vocational skills in both familiar and new environments. The Community Transition program also helps to facilitate and generalize accomplishment of goals in a community environment as a component of the transition plan in preparation for appropriate future adult services.